The Calcutta Conquest is known for it’s durability. It includes 12 ball bearings and retrieves 23.2-23.6 in per crank. It weighs 7.5 -8.4 oz depending on the model. The Calcutta D offers a brand new design with the same durability. 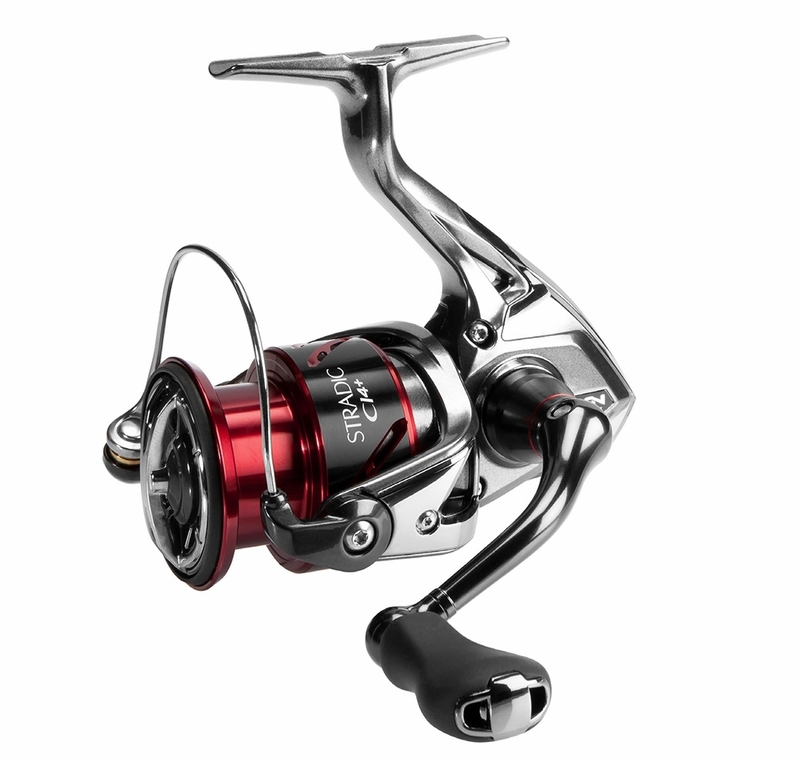 This reel has 4 ball bearings, a star drag, weighs 9.35-11.8 oz and retrieves 25-30 in per crank. The Calcutta B is perfect for both fresh and salt water. 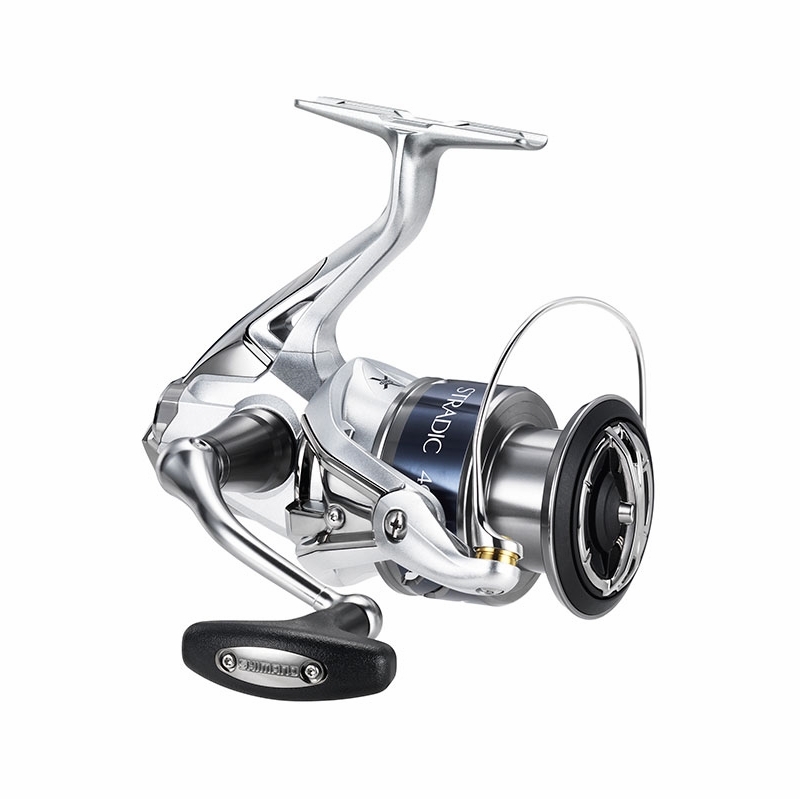 It offers an aluminum frame, 3 ball bearings, a Dartanium Drag, and retrieves 23-28 in per crank. The Talica is the pinnacle of the small lever drag 2-speed market. It’s great for casting and has a powerful lever drag system. This is a light weight weight, dependable leverdrag reel. 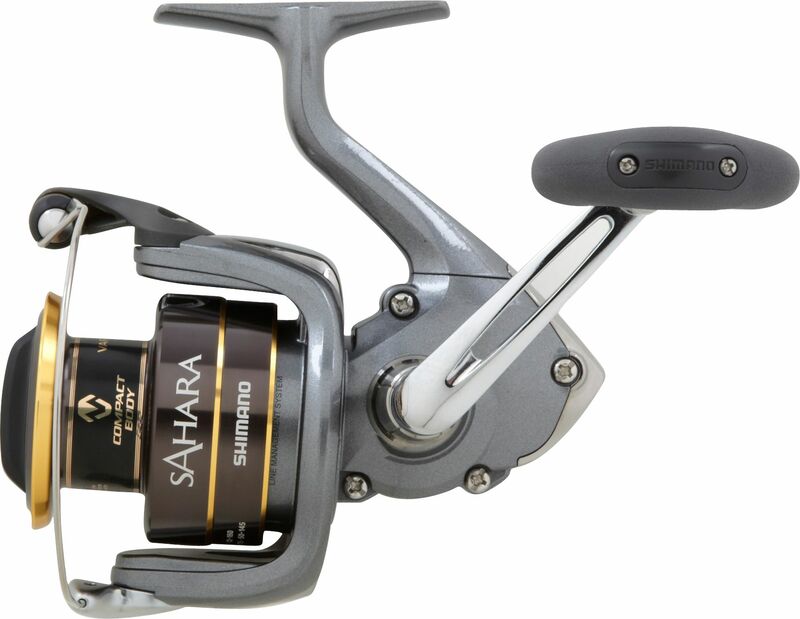 This reel offers a level wind, 4 ball bearings and 26in retrieve range. 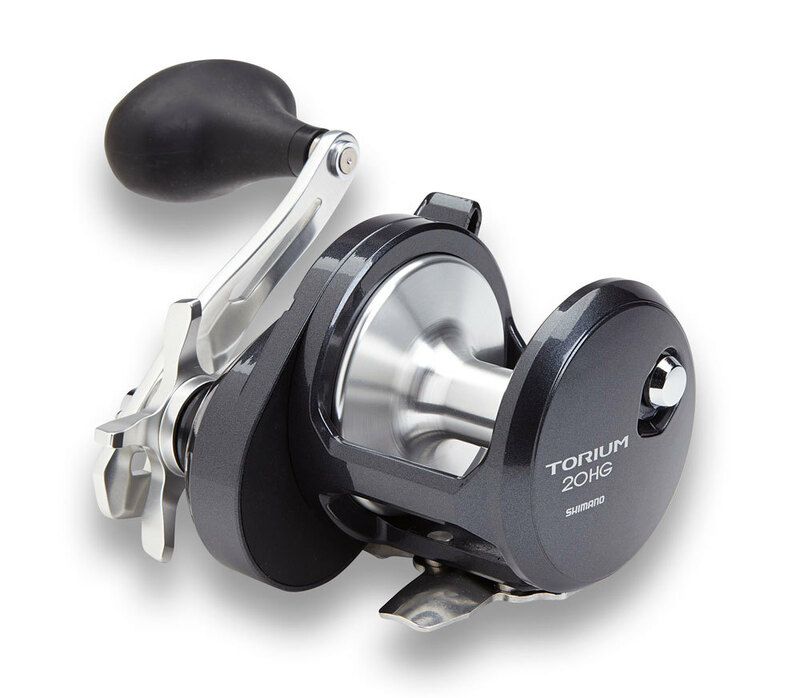 The Torium is a solidly-built saltwater reel. It has 3 + 1 anti-rust bearings along, a cross Carbon Drag and a 46 in retrieve range per crank. 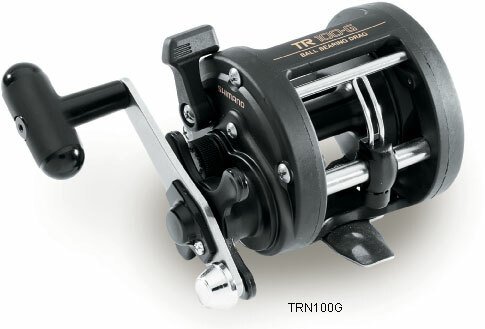 The TR is versatile star drag, level wind reel that is great for a variety of species. 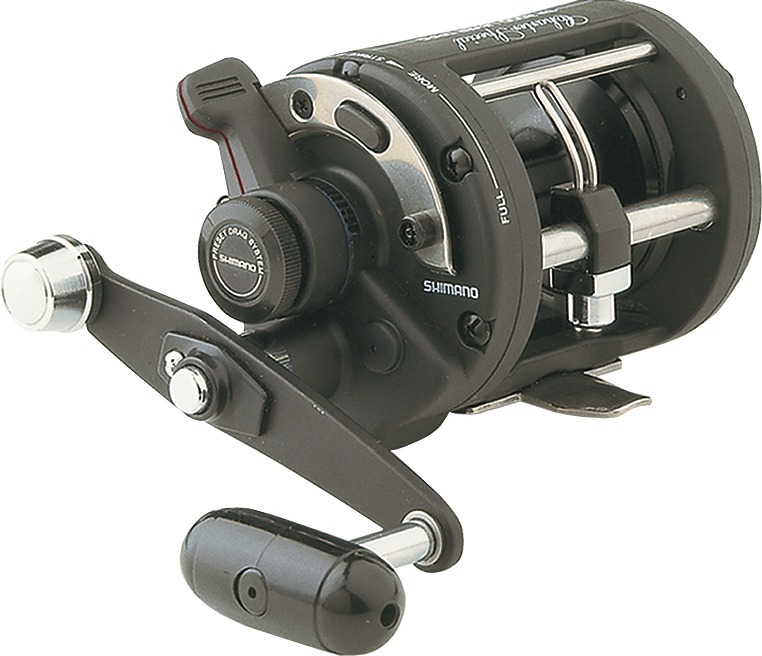 It offers 1 ball bearing, 14lb drag, and 25 in retrieve. . The TLD is a dependable and lightweight due to its graphite frame and aluminum spool. It has 4 bearings, and 32 in retrieve per crank. . 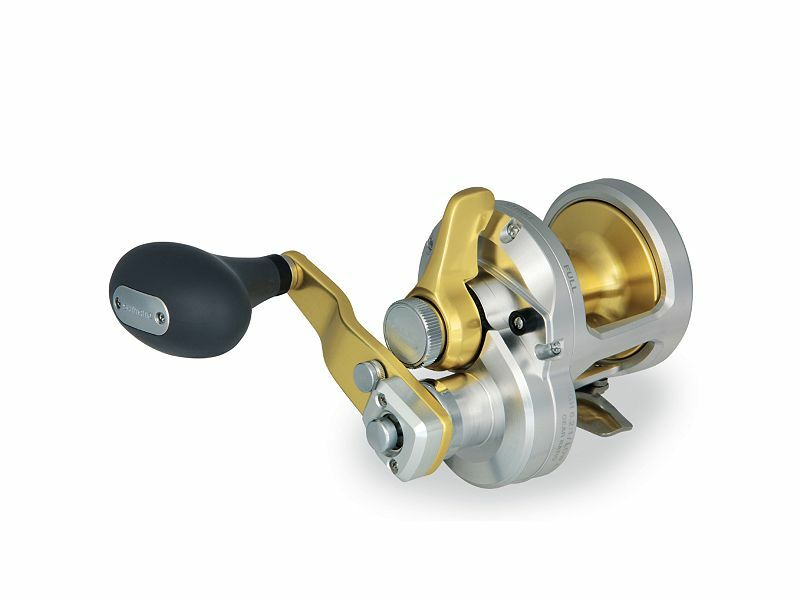 The Citica’s a star drag, low profile reel that uses X-ship for smooth retrieval. 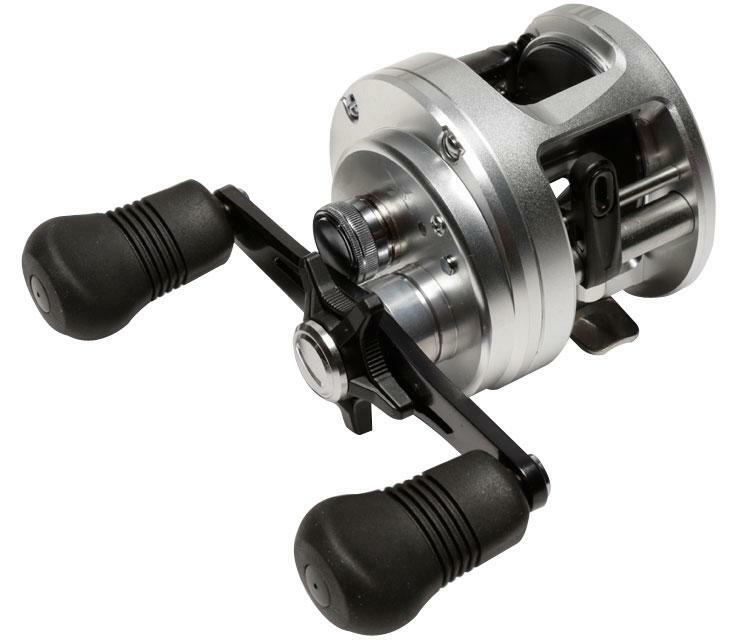 This reel has 4 stainless steel ball bearings, 26-30 in retrieve per crank, and a 12lb drag. The Stradic features X-ship technology 6+1 bearings, and a front drag. 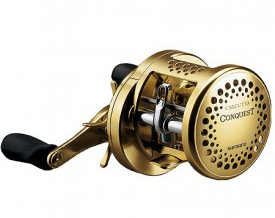 This reel is made with CF Aluminum Cold Forged Spool for increased strength and durability. The Stradic C14+ is light weight with a solid feel and an ultra smooth reeling experience. 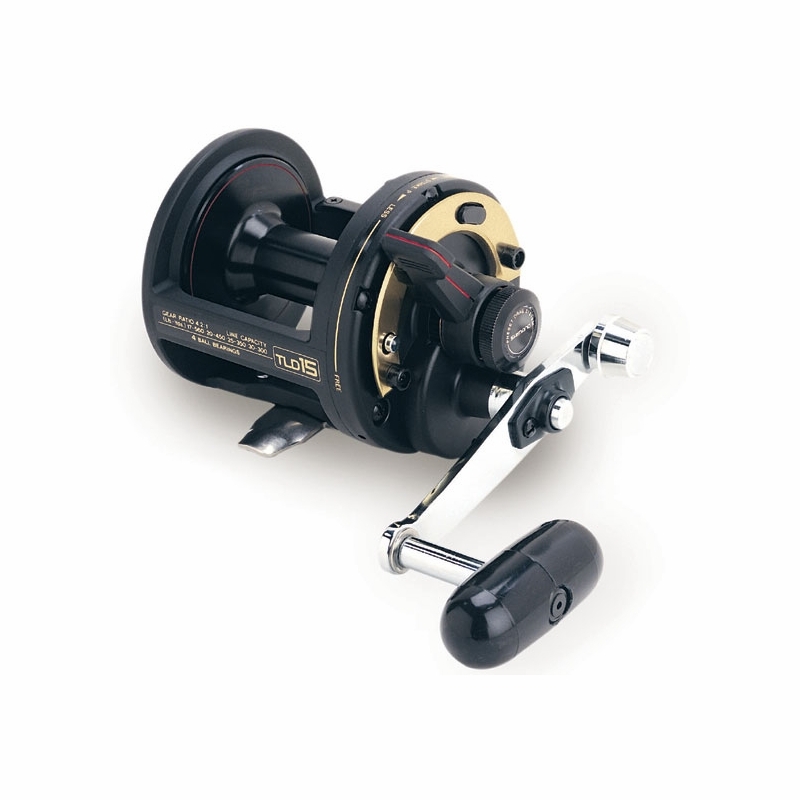 This reel ues an MGL rotor and 6+1 bearings for a smoother start and stop. . 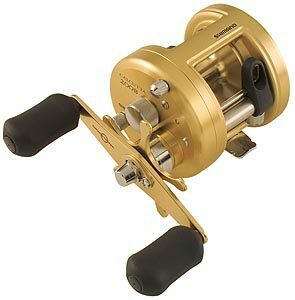 The Sahara is a powerful spinning reel with great durability, incorporating X-ship and HGN gearing. 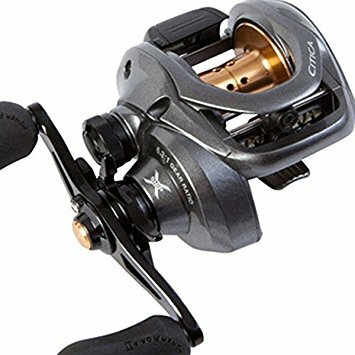 This reel offers 4+1 bearings and a maximum drag of 7 – 24 lbs. 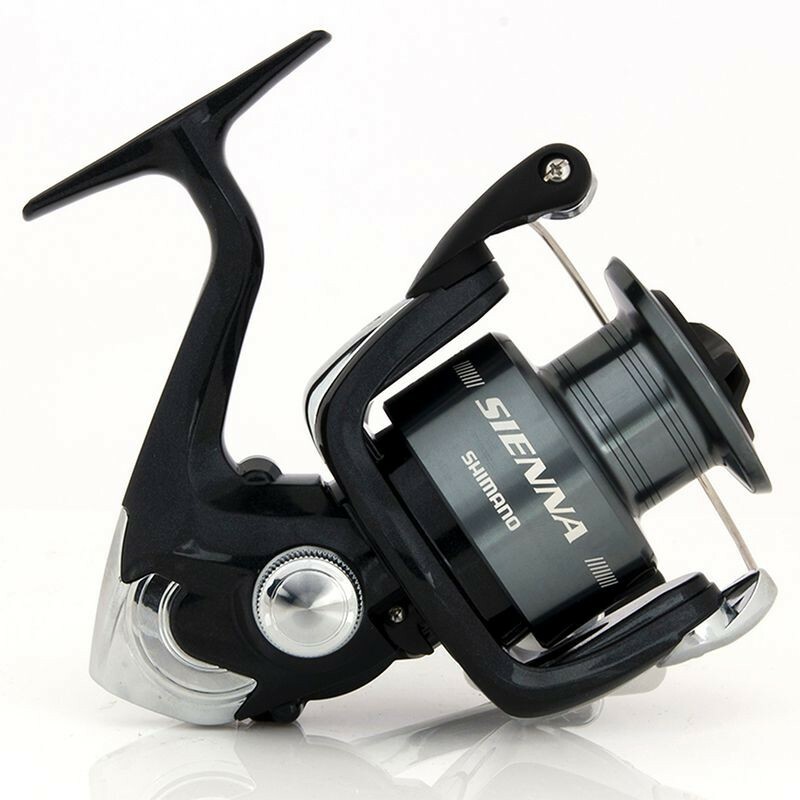 The Sienna FE is perfectly suited for both freshwater and inshore fishing, and the propulsion line management system for longer casts and reduced backlash. . 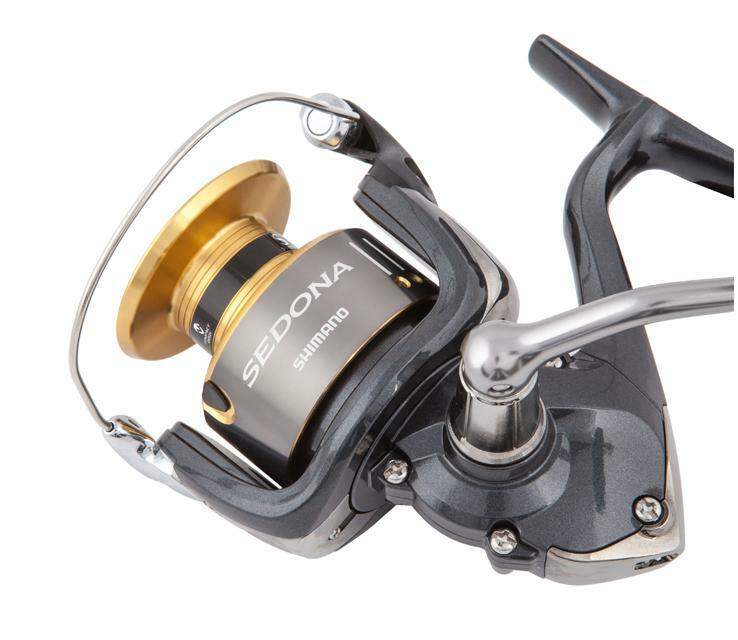 The Sedona has a double anodized machine cut spool which allows for increased line capacity with a more compact body. It also includes 24-33 in retrieve per crank.